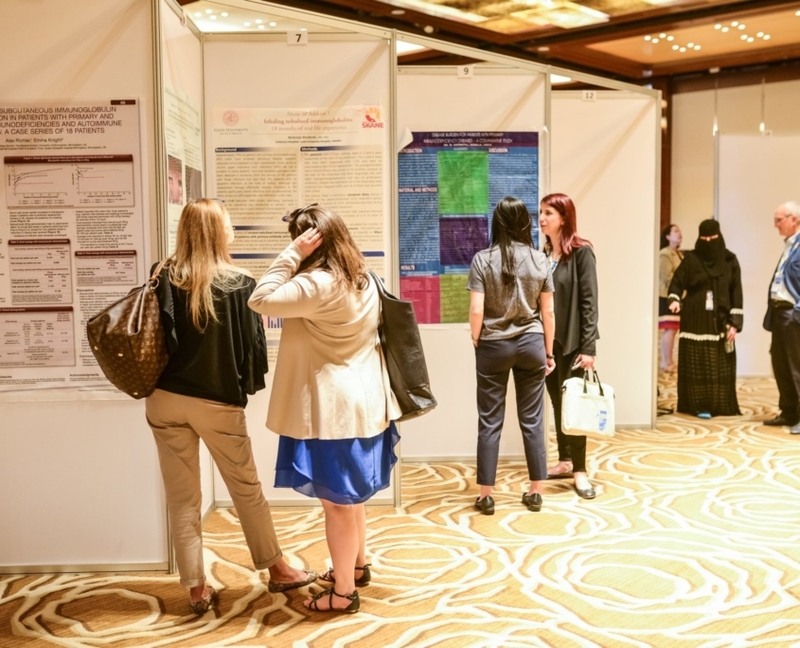 IPIC2019 welcomes the submission of abstracts for original contributions to the field of clinical care of Primary Immunodeficiencies (PIDs) and the deadline for submission has just been extended until June 30. Don’t miss out on your chance to submit your research! The selection of abstracts for Poster Presentation will be made by the IPIC2019 Scientific Committee by August 14, 2019. The 3 best posters will be recognised with an award certificate and prize money. The winners will also have the opportunity to give an oral presentation of their posters in a dedicated congress session. Early bird registration to IPIC2019 has been extended until July 30! Remember to register swiftly to benefit from the best rates IPOPI has to offer. The congress language is English but simultaneous translation to Spanish will be available. 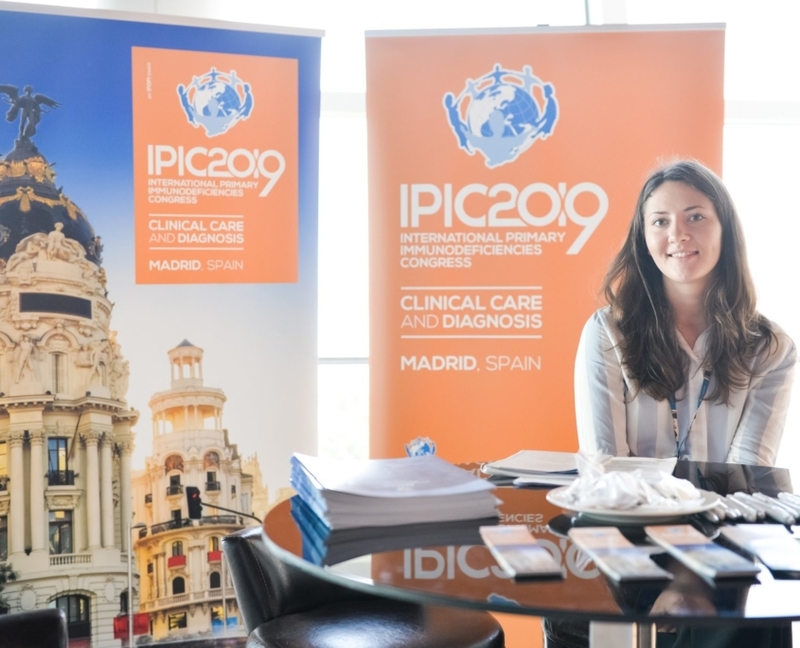 The 4th IPIC congress will be held in the lively city of Madrid on 6-8 November 2019 and IPOPI is looking forward to welcoming you there! Madrid is the third-largest capital city in the European Union with lots of culture and history to offer. It is served by Barajas Airport with direct flights from most European capital cities and from several South American and North American cities. The congress will take place in the Madrid Marriott Auditorium Hotel & Conference Centre.